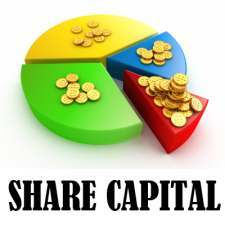 Do you wish to make direct investment in equity share capital of an overseas joint venture company (JV) or wholly owned subsidiary (WOS) abroad? 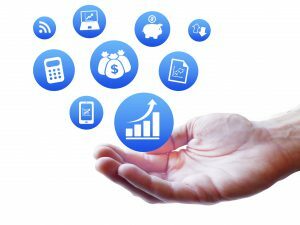 Whether your company wants to promote global business in terms of foreign earnings like dividend, royalty, technical know-how fee and other entitlements on such investments. Whether your company wants to do it for the transfer of technology and skill or for sharing of results of R&D, or for having an access to the wider global market or for the promotion of brand image or for generation of employment and utilization of raw materials available in India and in the host country. Note that JV means a foreign entity formed, registered or incorporated in accordance with the laws and regulations of the host country in which your company makes a direct investment. Further note that WOS means a foreign entity formed, registered or incorporated in accordance with the laws and regulations of the host country, whose entire capital is held by your company. Check whether your company’s total financial commitment will exceed 400% of the net worth of the Indian party as on the date of the last audited balance sheet. The amount utilized will be raised by the issue of GDRs/ADRs by the Indian party. With the other parameters of the ECB guidelines, external commercial borrowing will be in conformity. GDR/ADR stock swap is subjected to the valuation norms and the sectoral cap. Further, check whether your company’s direct investment is made in an overseas JV or WOS engaged in a bonafide business activity. When we do investment in Nepal, it is permitted only in Indian rupees and if you invest in Bhutan, it is permitted in Indian rupees as well as in freely convertible currencies. All dues receivable on investments made in freely convertible currencies, as well as their sale/winding up proceeds, are required to be repatriated to India in freely convertible currencies only. When we do investment in Pakistan, the automatic route facility would not be available. 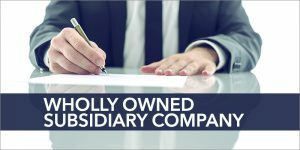 Note that for the purpose of a net worth of your company net worth of your holding company or your subsidiary company may be taken into account to the extent not availed of by the holding company or subsidiary company independently and has furnished a letter of disclaimer in favor of your company. Keep in mind that the ceiling of investment of 400% mentioned above will not apply where the investment is made out of balances held in your company’s EEFC account. Note that your company may extend a loan or a guarantee to or on behalf of the JV/WOS abroad within the permissible financial commitment, provided that your company has made an investment by way of contribution to the entity capital of the JV. For the purpose of investment by acquisition of land overseas the valuation of the land is certified by certified valuer registered with the appropriate valuation authority in the host country. When your company does not satisfy the norms for eligibility under the regulations, then do make the application to the chief general manager, RBI, exchange control department. 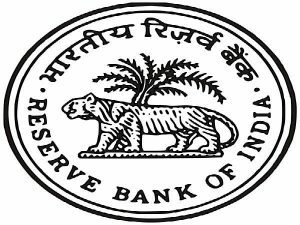 In case of an automatic route- part I and II form ODI has to be submitted to the chief general manager, reserve bank of India. In case of approval route- part I of form ODI, along with the supporting documents, is required to be submitted after scrutiny and with specific recommendations by the designated AD category-I bank. 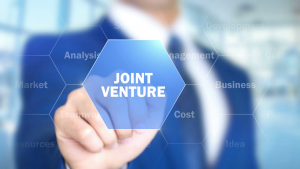 Draft joint venture agreement or memorandum and articles of association in the case of a wholly owned subsidiary, specifying the equity structure, management, rights and responsibilities of shareholders and also draft agreements for the supply of technical know-how, management, and other services, if applicable. A detailed report/feasibility report incorporating, inter alia, projected funds flow statement and balance sheet for 5 years the information on various leverage and profitability ratios like debt-equity ratio, debt service coverage ratio, return on investments, etc. of the foreign concern accompanied by the statement from a chartered accountant certifying the ratios and projections given in the application. The latest balance sheet and profit and loss account along with directors’ report of the Indian party and of the foreign collaborator in the case of a joint venture. A copy of the share valuation certificate from a chartered accountant for a certified public accountant and where the investment is more than the US $5 million by a category I merchant banker registered with SEBI or an investment banker/merchant banker registered with the appropriate authority in the host country. Prudential norms have been fulfilled relating to capital adequacy which is prescribed by the concerned regulatory authority of India. In case the Indian party wins the bid, it should submit through the authorized dealer concerned a report to the RBI in form ODI within 30 days of effective the final remittance. In case, where the bid is won by the Indian party but the terms and conditions of the acquisition, are different from those furnished earlier to the RBI, the Indian party should apply afresh to the reserve bank in form ODI for prior approval before putting through the transaction. Expertise and experience of your company in the same or related line of activity of the joint venture or wholly owned subsidiary outside India. 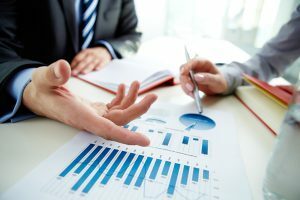 On receipt of the application, the RBI will allot a unique identification number for each joint venture or wholly owned subsidiary outside India and your company should always quote the said number in all its communication and reports to the RBI and the authorized dealer. Payment for export of plant, equipment, machinery and other goods/software to the foreign entity. Fees, commissions, royalties of your company due from the foreign entity for the supply of technical know-how consultancy, managerial or other services. In case of (2) above, remember that where the export proceeds have remained unrealized beyond a period of 6 months from the date of export, such proceeds will not be capitalized without the prior permission of the RBI. The general permission under regulation 6 does not include investment proposals which envisage setting up a holding company or a special purpose vehicle abroad, which would in turn set up one or more step down subsidiaries as operating units. Listed companies are permitted to invest abroad in shares, rated bonds or fixed income securities in companies listed on a recognised stock exchange provided such investment should not exceed 50% of the net worth from the Indian company on the date of every transaction and the last audited balance sheet relates to sale and purchase, which should be routed through the designated branch of an authorised dealers in India. RBI has revised the reporting package on overseas direct investment (ODI) by Indian parties. ODI forms would be received the reporting package on overseas direct investment (ODI) by Indian parties. ODI forms would be received online by RBI. The new system will also enable online generation of unique identification number (UIN) acknowledgment of remittances and filing of the annual performance reports (APRs) and easy accessibility to data at the AD level for reference purposes. We are one of the finest business service providers of company registration in Bangalore who provides brilliant services to the clients for all their business related activities. Company registration can be done within the minimal duration of time and at a very reasonable cost. 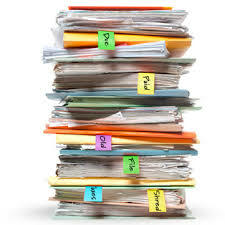 For more details about company registration in Bangalore -> Click here.